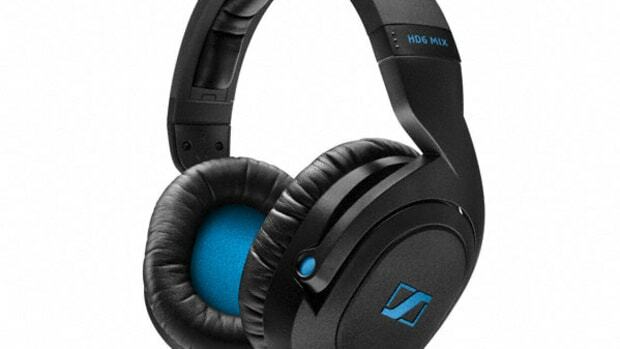 I picked up the Sennheiser HD205 DJ Headphones on sale at $30, but they retail between 40-50 dollars at most retailers. Believe me, the HD205s are a steal at either of those prices.
. The HD205 comes with a long cord, but I was a little disappointed that it was not coiled as I could see it getting in the way during a set. 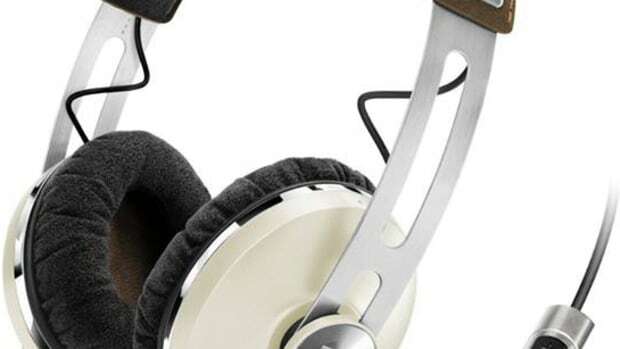 Sennheiser included the ability to slide one of the ear pieces left or right. This is of course intended to allow DJs to listen to the mix in one ear and the live track in the other. Although this is a nice feature for a set of headphones at this price point, I would have liked for both earpieces to have this ability, not just one. 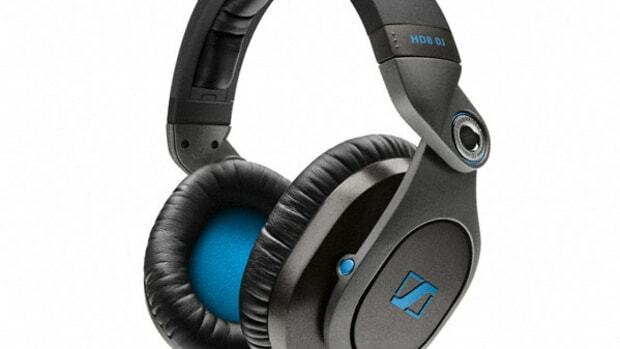 When you buy a set of Sennheiser headphones, you know you are going to get professional sound quality. The sound quality on the HD205 is top notch, even though it is priced much lower than Sennheiser&apos;s other models. I can say confidently that I have yet to find another headphone at this price range that rivals the sound quality of this unit. They also excel in their ability to block out external noise. Even in extremely loud situations, a significant amount of sound will be canceled. With large cushions on the earpieces as well as the headband, the HD205 is a pleasure to wear for extended periods. They just feel professional sitting on your head. You can also easily adjust when they fall on your ears by extending or retracting the arms on either site. My only complaint came shortly after purchasing, as I felt they were a little tight on my head. They soon loosened up and I was able to wear them without an issue. 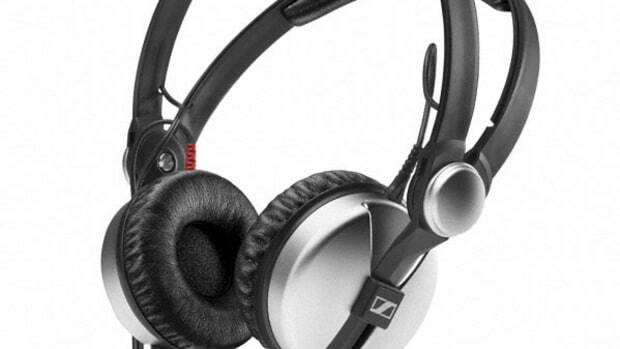 The Sennheiser HD205 is a great value for the price. 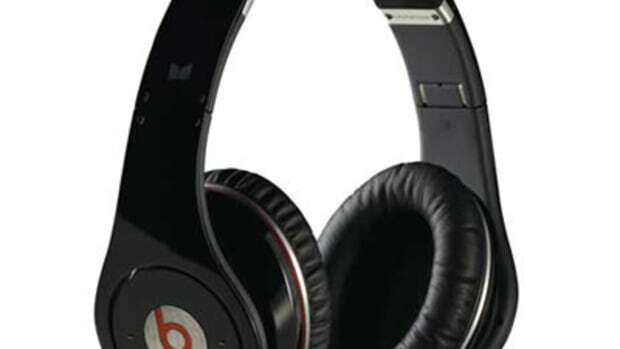 With the sound quality and comfort of headphones twice their price, you cannot go wrong with them. The HD205s come recommended by DJBooth.net for DJs on a budget or professionals looking for a solid performing.